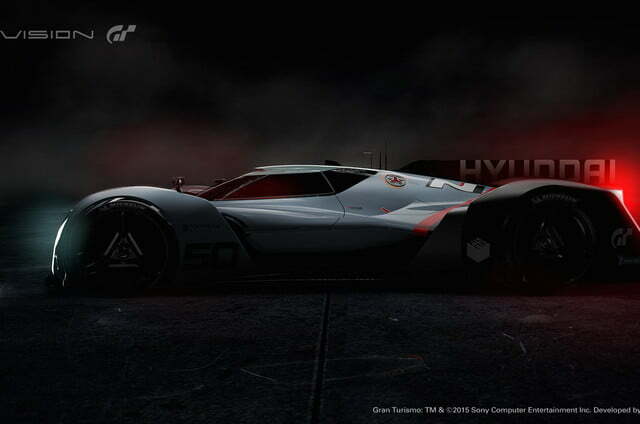 Automakers are continuing to pump out Vision Gran Turismo concepts for the Gran Turismo video game franchise and Hyundai is next in line to reveal the future of its design. 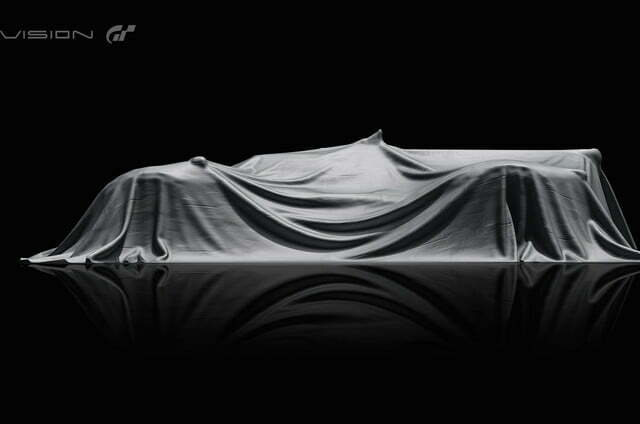 New teasers have surfaced for Hyundai’s N 2025 Vision Gran Turismo ahead of its debut at the Frankfurt Motor Show. Hyundai’s “ultimate concept car,” the N 2025 Vision Gran Turismo is inspired by aeronautics with an ultra low-slung stance with fighter jet design elements like the cockpit and wing-shaped headlights and taillights. Its styling, “blurs the line between air and asphalt,” says Hyundai. 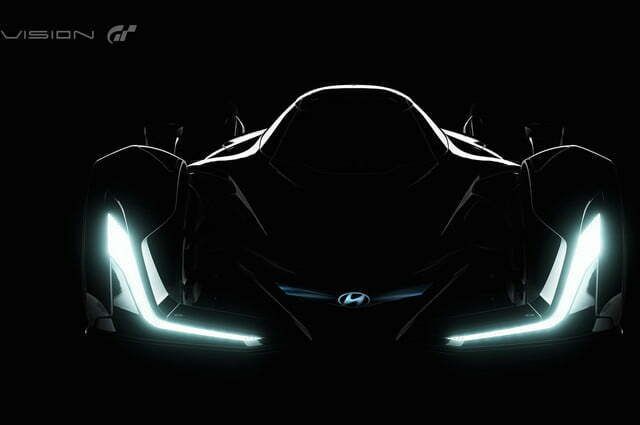 Besides building design credibility, the N 2025 Vision GT supposedly offers insight into the future of Hyundai’s N Performance characteristics, and marks the debut of Hyundai’s sub-brand. The concept highlights “sustainable technology and race car design, truly representing the future potential of Hyundai N,” the automaker said in a previous release. 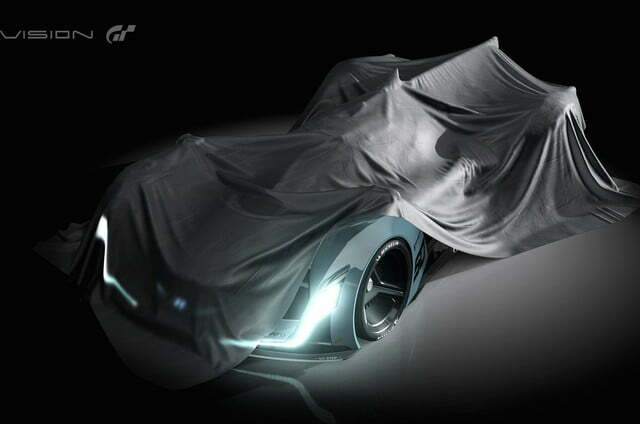 Obviously most of the design elements that have been teased are a far cry from consumer-market vehicles, but recent concepts like the Vision G show the Korean’s automaker’s spark for sleek, premium products that will hopefully hit showrooms in the next few years. Hyundai is sincerely targeting performance luxury rivals like BMW, Mercedes-Benz, and Audi, all of whom have design-forward, high-performance models beyond the realm of Hyundai’s present offerings. Models like the redesigned Genesis sedan are steps in the right direction, but for the brand to exist on the same plane as Germany’s elite automakers, Hyundai will need to take greater risks than design studies.